Life perspectives through the eyes of a Texas mom. A fighter and a lover. 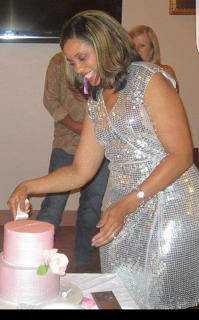 Yesterday, I reached 9 years as a breast cancer survivor. I count my diagnosis date as my annual milestone as a survivor. On what should have been a joyous day, a cowardly act only reminded me that life is full of unaccepted acts that will only set you back momentarily. My daughter's car was hit and damaged by a hit and run driver yesterday. Despite the obvious anger and disappointment, we were thankful that she wasn't injured. The whole incident was a reminder that you can be going through life when an unexpected and undeserving event can rock your world. It is how you handle those obstacles that will define your character and measure your strength. You never know how strong you are until you have to be strong.